Learn the powerful introductory level TFT in one intensive training day! This information can benefit personal and family needs, healers, caretakers, massage therapists, and alternative and complementary health workers. This class is approved by Callahan Techniques Ltd. and participants will be certified at the algorithm practitioner level. Why Train As A TFT Practitioner? • Is simple, natural, and powerful with no adverse side effects. • Is an extremely efficient treatment showing relief in as little as 10 minutes and lasting indefinitely. • Does not require individuals to talk about their problem. • Can be used as a stand-alone treatment or with other therapies and treatments. • The most effective TFT tapping sequences for reducing or eliminating negative emotions such as anger, rage, guilt, shame, embarrassment, addictive urges, pain, anxiety and fear at their root cause. • Working with Psychological Reversal – the underlying cause of self-sabotage and blocks to healing. 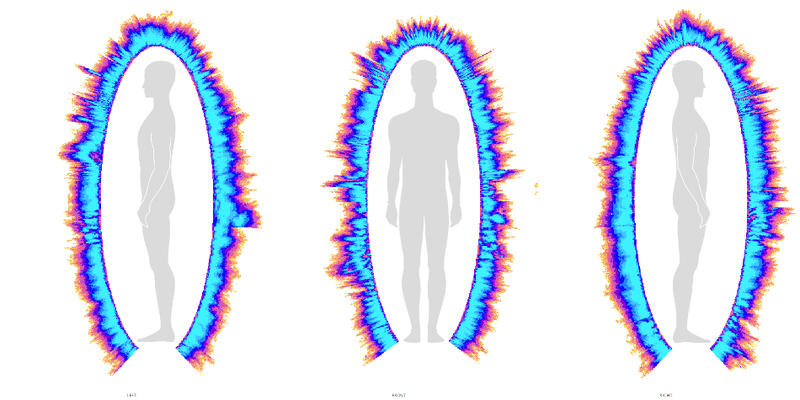 • The significance of Individual Energy Toxins for health and wellbeing. "I best liked Shayn's calm but passionate manner in teaching this class. He comes from the heart. I will highly recommend this class to people who want to take responsibility for their well-being." "Thanks Shayn! You're a very talented teacher and presenter." "I liked the kind manner of the instructor and thought the training was very good." "This training gave clear explanations and logical methodology. Keep on doing it!" 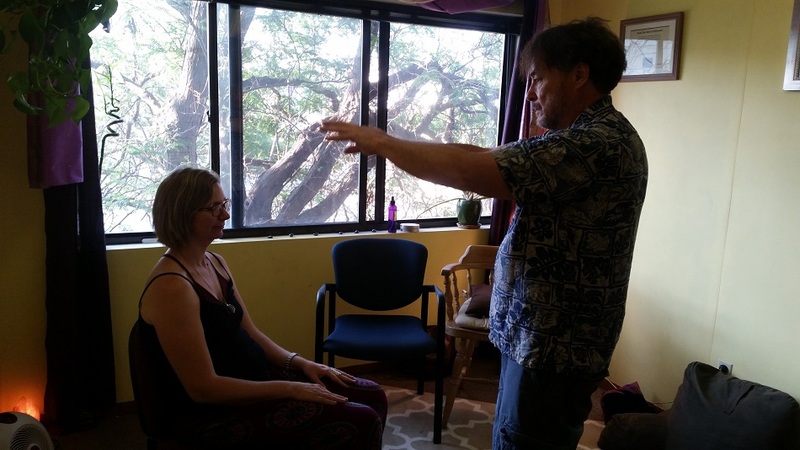 Shayn Smith, Ph.D. is a trained and certified energy healer in private practice in Boulder, Colorado. He is a Callahan Techniques Thought Field Therapy Algorithm Trainer. Shayn earned his doctorate in Educational Psychology and Counseling from the University of Colorado at Boulder and is Past-President of the Colorado Counseling Association. 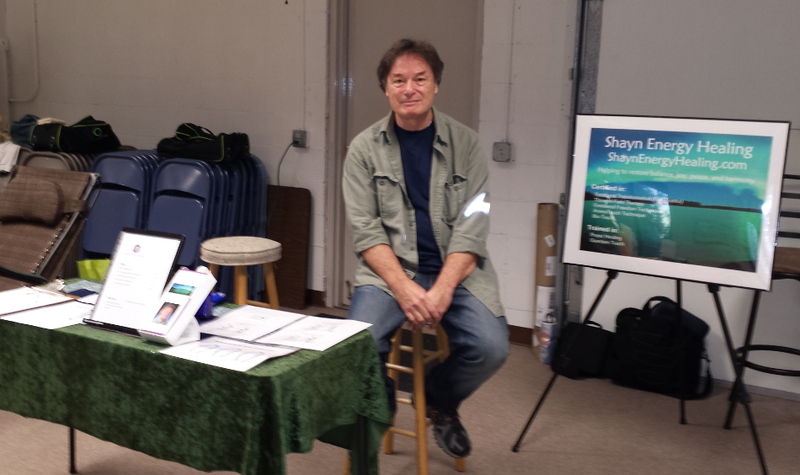 Contact Shayn at "Shayn at ShaynEnergyHealing.com" to set up a group training and for more information.